Are your search tools separating you from knowing industry trends first hand? Rely on the same company that brought you Google Search for the most up-to-date information on any topic you need to know. The Cloud? What is the Cloud? Where is the Cloud? These are questions that I get asked every time I tell someone that I work in the cloud computing environment. Although I knew the answers to these basic questions, I never realized the extent to which the cloud benefits a variety of so many industries and organizations. After only a few months with the Cloudbakers team, I’ve realized that understanding these benefits of the cloud now will have value to me for the rest of my life. Understanding the benefits at one point in time isn’t enough though. Because of technology’s fast-moving pace, it’s easy to get left behind. If you're not staying up-to-date on the latest technology, you can feel like Alice in ‘Through the Looking Glass’, seeing a whole new world that seems topsy turvy from what you're used to. 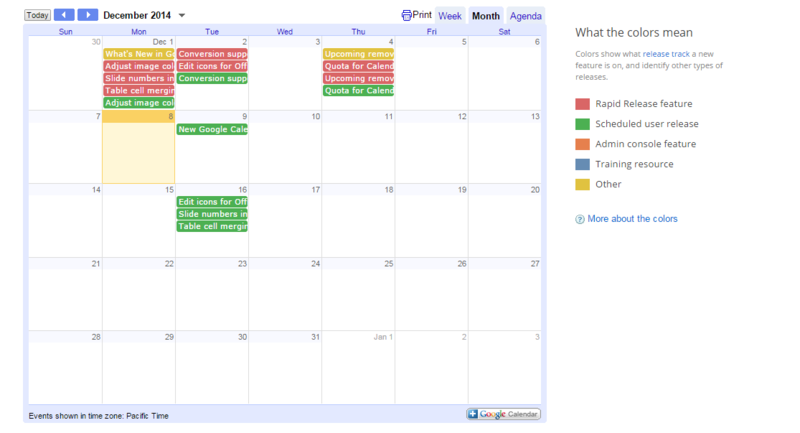 Cloudbakers has allowed me to really see how Google Apps for Work complements the modern day office. It has shown me that I am indeed through the looking glass and it has taught me the importance of continuous learning and staying up-to-date. Never before have I worked with people that take their clients’ needs and wants into so much consideration. 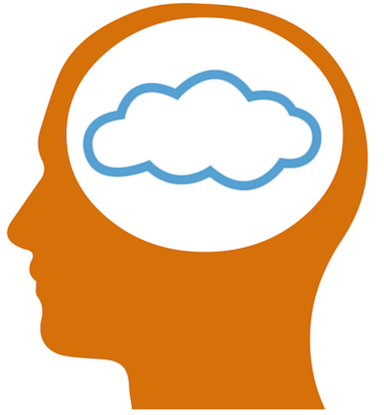 Every Cloudbaker has a thirst for knowledge, especially when it comes to technology and wants to be the first to discover the next big thing. Because of this competitive, yet friendly drive to know the most and apply it best, you need the right tools at your advantage. There are two tools in particular that have greatly contributed to my own knowledge base. Google has created a great alert system. You can enter keywords into the search box and every 24 hours (or as it happens), you will receive an email with all the latest news about the subject you requested. This has allowed me to stay up to date on some of the most important topics within the technology industry, and I’ve even been able to pass on the best of the best information to our customers. The pressure to get the right information to our clients in the shortest amount of time keeps my drive going to acquire more knowledge. At Cloudbakers, we have the privilege to work with and support a suite of products that have a high standard of quality and some of the best engineers in the world working on them. 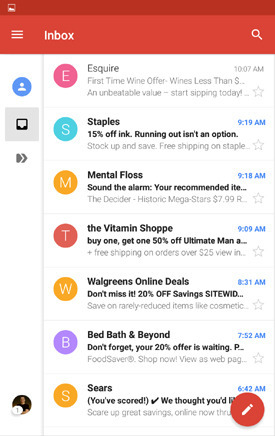 In the two short months I have been working at Cloudbakers, Google has released several features that make communicating and organizing your digital workspace that much easier--things like the new gmail app 5.0 with material design and the updated Calendar web interface that makes it much easier to use the browser when creating events. Products are only as good as the people that are wielding them. If you know a feature is released, but you can’t figure out how to use or access it, then what good is it? For the most part, Google creates their features to be very self-explanatory. If they’re not, Google has an answer for this too. They have dedicated a site specifically geared towards learning what’s new with all their products. You can subscribe to update blogs, add the release calendar to your own Google calendar, or even join a live webinar. It is definitely worth a look for any person that uses Google products. So what is the cloud? It is simplicity. It is innovation. It is inconstant change. The cloud is everywhere. It makes our professional and personal worlds more mobile than ever. With the help of Google Alerts and whatsnew.googleapps.com, I will never feel like Alice again. This time, I will be on the other side of the looking glass. 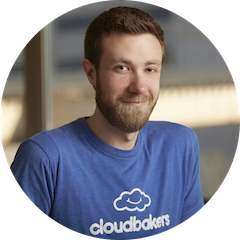 Jason Butler is Cloudbakers' Cloud Support Specialist. He has a passion for teaching and is always thirsty for knowledge, which makes him a great part of the team and perfect for his role. Stay tuned for more blogs from Jason! Author Bio: From Cloud Support Specialist to Sales Engineer, Jason is well-versed in everything Google; he's the guy you want to know when you need to know what's coming next in the platform!